We all know that building links is the go-to method of improving rankings for a vast majority of the SEO community. However, as time goes by, we find that Google consistently penalizes link building methods, where someone endeavors to build links to a page. This being the case, its worthwhile to consider ways of improving your rankings, without getting links. 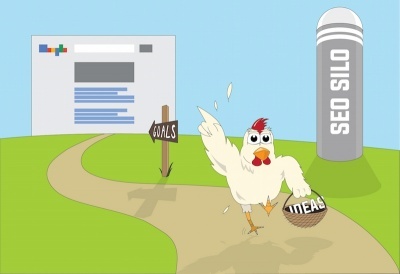 Following are methods that you can implement that will get you improvements in Google’s SERPs. Part of Google’s algorithm is a “freshness” factor. By updating the content of a page, you make it fresh. This makes it one of the easiest things you can do to quickly improve your rankings, without getting links. 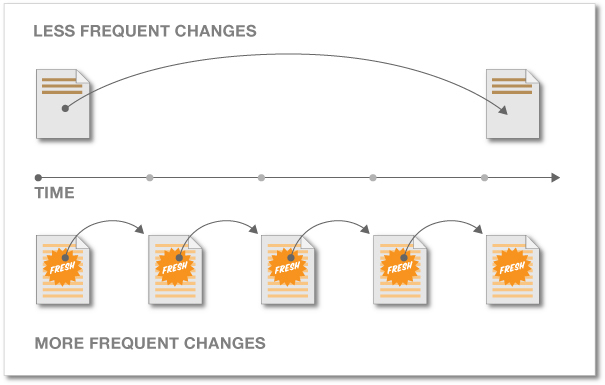 In addition, Google rewards content that improves slowly, over time. The “slow improvement” is an indication that the site is being actively managed and curated, and sends a signal that it is not auto-generated content. Revisiting content you wrote in the past, to improve it, is a natural thing to do. Often, new events or happenings occur since an article was written, and updating an article makes it more relevant to now, rather than getting stale with old content that may not be relevant. Google can’t always know whether your content is up-to-date and relevant, so by sending the signal, “I just updated this content, so it is now relevant for today” — Google will reward your updated content with better rankings. This technically is about getting links, however — you’re getting links from the other pages on your website. If you’re dealing with a page on your website that does not have links from other pages, in content, then you would receive dramatic and quick rank improvements simply by going through the other pages of your site, and linking to your page in content, where it makes sense. To do this, you would want to get links from the most relevant content on your site. One simple way of discovering those pages would be to go to Google and type site:example.com (keyword), where keyword represents the exact keyword you want your page to rank for. Google then shows you all of the strongest pages on your site for that keyword, ranked in order. Simply take those top 3 or 4 articles, and add a link (in content) to the page you want to rank better. As soon as Google visits those pages and indexes the new links they contain, your article will receive immediate improvements in ranking. 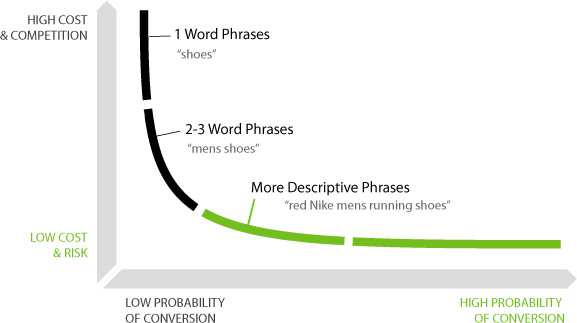 As you do this, it is a good idea to limit yourself when using exact-match keywords. If you decide to link to the page 5 times, limit it to perhaps 2 exact match keywords, and make the rest as relevant, related terms (but not exactly the keyword you’re attempting to rank). Exact match anchors can harm a page’s rankings — and while this is mainly true of the external links your page receives, it can apply to your internal ranking as well. We do not want to over-optimize a page for a certain keyword. Often times a page doesn’t rank because it is over-optimized, and being filtered from Google’s SERPs. 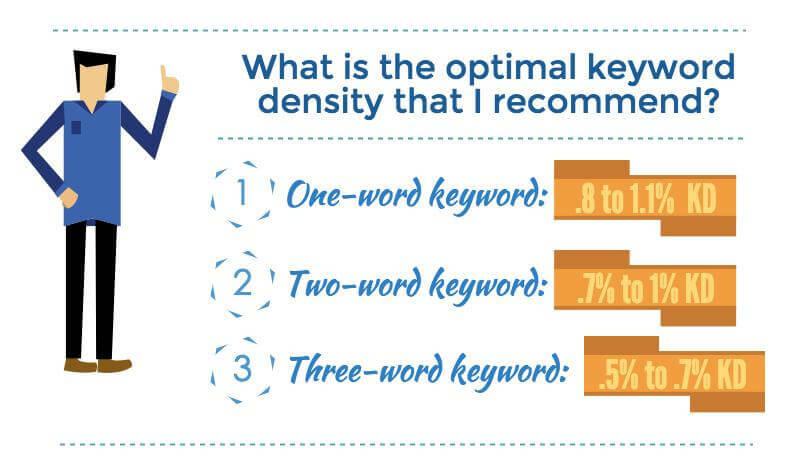 This over-optimization occurs because your keyword density on the page is too high. 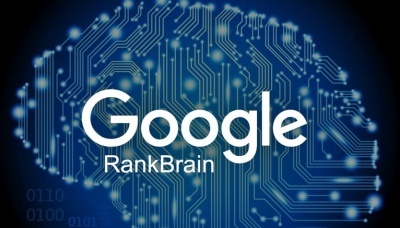 If you find your page isn’t ranking at all, not even in the top 1000, yet your content is better than a majority of the pages Google actually does list in the SERPs, then you’re most likely suffering from over-optimziation penalties. By reducing your keyword stuffing in your articles, you can help them to immediately rank, as soon as Google revisits your page and discovers that your article is no longer keyword stuffing. Matt Cutts recommends that you write so that it sounds natural and not stilted, and this will help in a majority of the cases. We have an on-page SEO guide that goes much further in depth about how to balance your keyword usage on page. Use it if you find your content is not ranking as well as you believe it should, and also if it used to rank, but now no longer ranks. The good thing about this sort of keyword stuffing, and thereafter fixing it, is that Google is very quick to correct your rankings as soon as your pages are no longer keyword stuffed. I’ve seen ranking improvements in as little as 8 hours. Most often, the improvements will happen within four days. I typically ajdust a page’s keyword stuffing issues, and then revisit it a week later to see if there have been improvements. I mentioned it in passing, but there are also parts of our system that trust and encourage sites to link out well. It blows the mind to think of the implications of this. “There are parts of our system that trust and encourage sites to link out well.” In other words, if you link out well, Google’s algorithm will trust your site more, and Google’s algorithm will encourage it. 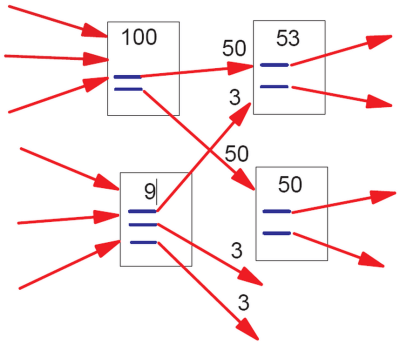 Not all outlinking will be beneficial. 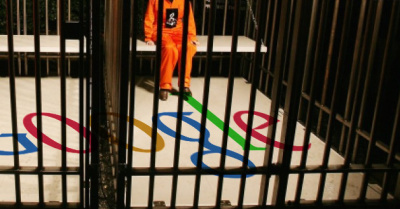 However, linking to good, relevant websites that Google already trusts is a fantastic idea. It shows your site to be a good resource for the topic. As Matt Cutts states, it is a signal that the Google algorithm rewards. 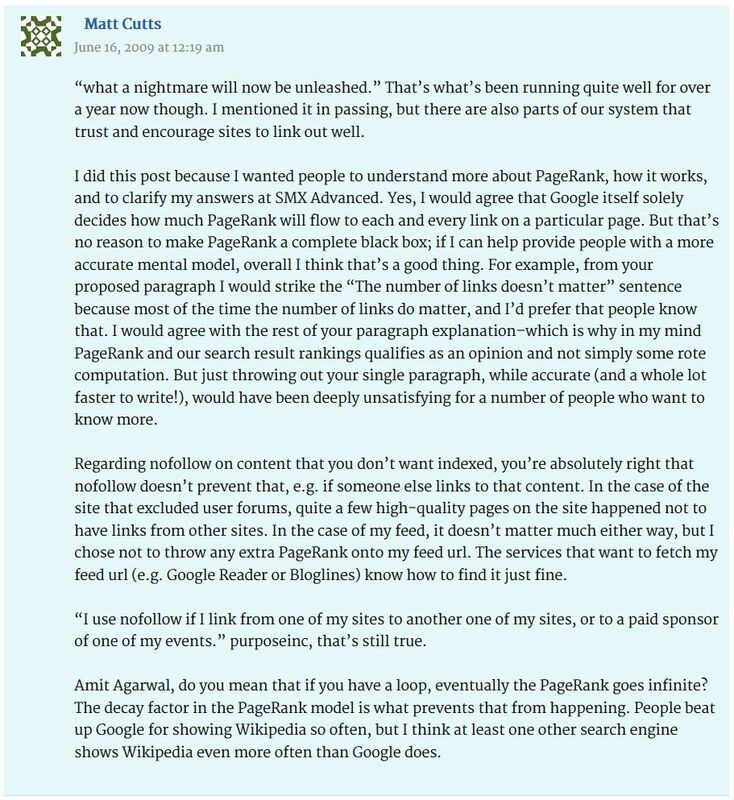 You can, therefore, improve a page’s favor with Google simply by linking out well. Consider adding some outgoing links from your content to trusted sources to improve your rankings. It almost goes without saying that the more longtail search terms your article contains, the more opportunities it will have to rank in Google. Therefore, it is a good idea to consider all the additional search queries a page could rank for, and fit those longtail search terms in content. By adding a paragraph or two with these additional keywords, your page could end up ranking for far more than the original keywords it was created for. In summary, while building links to your pages are a solid way of improving rankings — so is improving your on-page SEO, adding new content, reducing keyword stuffing and boosting your page’s “fresh” factor. 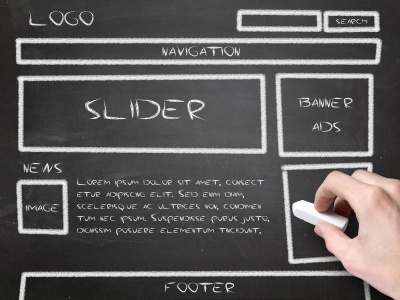 Does Building a Website on an Aged Domain Help Your Rankings?